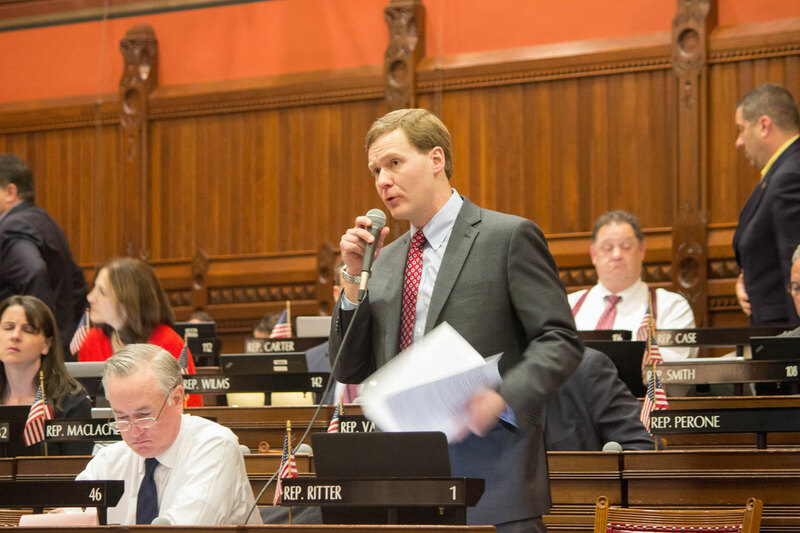 On Wednesday, I was proud to bring out a bill which will allow for the limited use of medical marijuana (non-smokable forms) for children with serious medical conditions, such as epilepsy or cerebral palsy. HB 5450, An Act Concerning The Palliative Use of Marijuana, passed the House of Representatives by a vote of 129-13. The Public Health Committee worked diligently to produce a bipartisan bill with significant safeguards. Participants in the program need approval from two doctors: the minor's primary care provider and a physician board certified in an area involved in the treatment of the minor's medical condition. I believe this legislation will provide families with sick children the relief they need in a manner that is safe and regulated. To learn more, please see the video below to watch a few minutes of the floor debate.